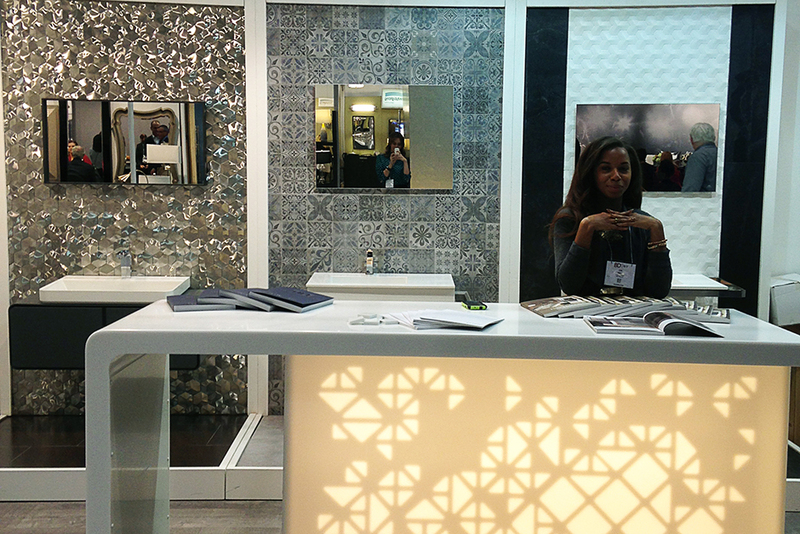 On November 9th and 10th, Porcelanosa participated in the annual Boutique Design Trade Show (also known as BDNY) in New York. 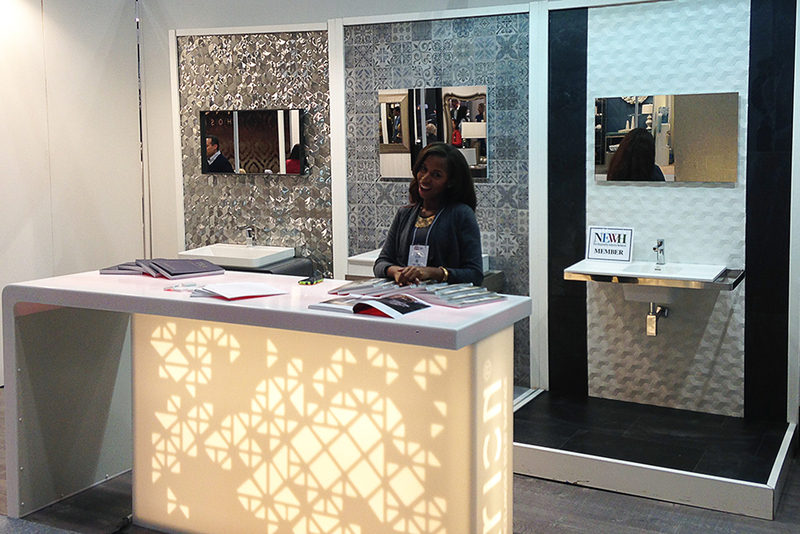 BDNY is the leading trade fair for the hospitality industry covering over 70,000 sq. ft. of floor space covered in everything from furnishing, artwork and lighting to fabrics, wall coverings and flooring and expand to even bath and spa products. Attendees have the opportunity to get to see some of the industry’s most innovative products to create the newest designs in hotels, restaurants, spas and cruise ships around the world. 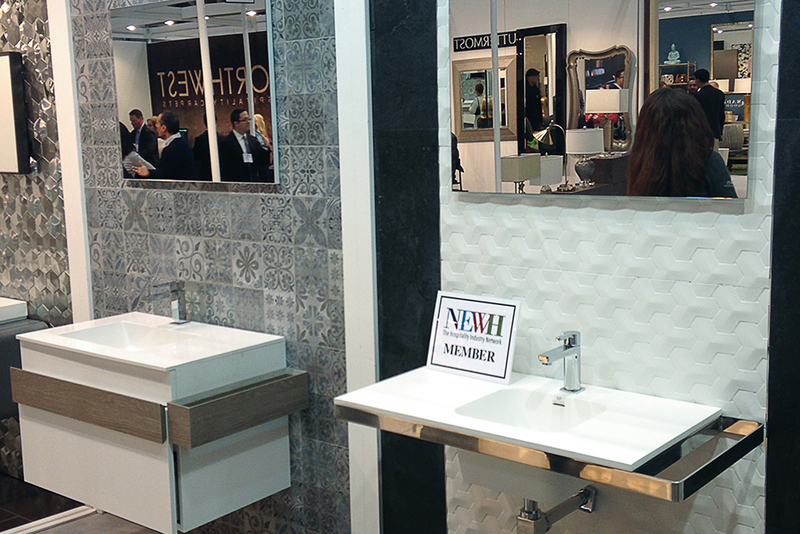 Porcelanosa showcased our new vinyl tile collection ‘Linkfloor’ with its varying textured and wood look, as well as an array of bathroom concepts and our newest innovations in tile and hardwood products. Click here to view our Linkfloor collection.